This month Rosland Capital unveiled an exclusive new collection celebrating the PGA TOUR. The first coin to be released as part of this new series is the Presidents Cup coin, commemorating the U.S. team’s victory at Liberty National Golf Club last year. Including 1.5 ounce coins available in both gold and silver, the coins are offered together in a limited edition set of 500. Each coin is considered legal tender, with the gold coin minted in 999.9 fine gold at a 40mm diameter and the silver coin featuring 999.0 fine silver at a slightly larger 50mm diameter. Both are minted by PAMP SA at their highest level of quality as proofs. The packaging for each coin contains further information on the competition, listing team members along with the Captains and Assistant Captains from both the U.S. and International teams. The New York skyline and Statue of Liberty feature on the front of the packaging, showcasing the unique view of Manhattan from Liberty National Golf Club. For more information about this new exclusive collection from Rosland Capital, visit the Presidents Cup coin page and find more information about Rosland Capital on CoinWeek. Rosland Capital has unveiled a new coin to commemorate America’s first purpose-built Formula One circuit: the Circuit of Americas coin, available exclusively from Rosland Capital. Beginning construction in 2011, the Circuit of the Americas was completed in 2012, featuring a Grand Plaza, 3.4 mile track, and a 251 feet observation tower captured on the face of the coin. Since its opening, the Circuit of the Americas has hosted concerts in the Austin360 Amphitheater, MotoGP races for the Motorcycle Grand Prix of the Americas, and Formula One races for the United States Grand Prix. 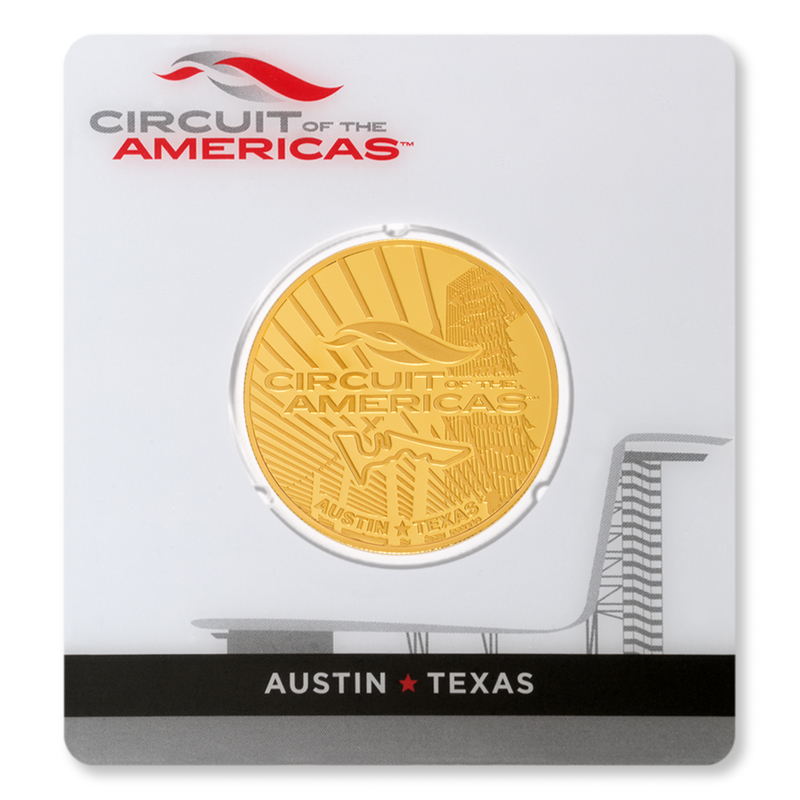 The Circuit of the Americas coin collection features a 2.5 ounce coin in both gold and silver. The gold version is a limited edition run, with only 250 minted by Swiss-based PAMP SA. The reverse face of the coin showcases the signature COTA observation tower, while the obverse features Her Majesty Queen Elizabeth II. 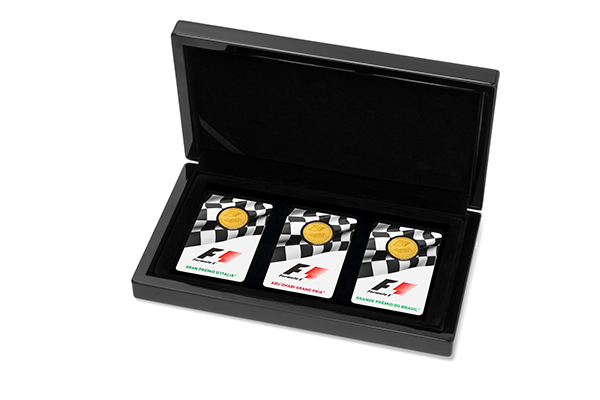 Each coin comes with protective packaging, a statement of fineness, and certificate number. 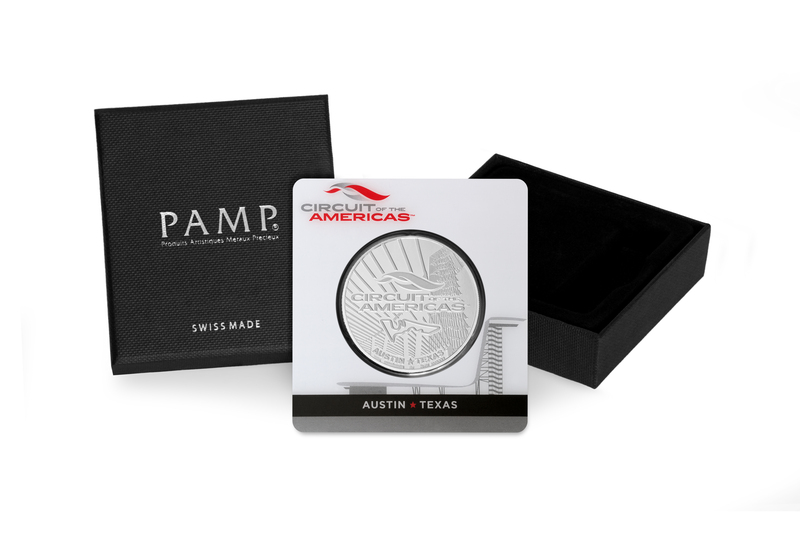 For more information about this exclusive collection, visit the Rosland Capital Circuit of the Americas coin page. To learn more about the Circuit of the Americas, visit the official website. One of the most desired coins in collector circles, the $20 Saint-Gaudens coin is named for designer Augustus Saint-Gaudens. While the design was completed in 1907, Saint-Gaudens was unable to see the coin minted, dying the same year. The final design features Lady Liberty on the obverse face, walking forward while embracing both a torch and olive branch. The Capitol is represented in the background on the left, with rays of sun shining up across the coin. The outside is ringed by forty-eight stars representing the forty-eight states in the U.S. at the time. The reverse showcases an eagle in flight and includes the phrase “In God We Trust”. While President Roosevelt had originally asked for the coin not to include the motto, public outcry moved Congress to force its inclusion on the coin. 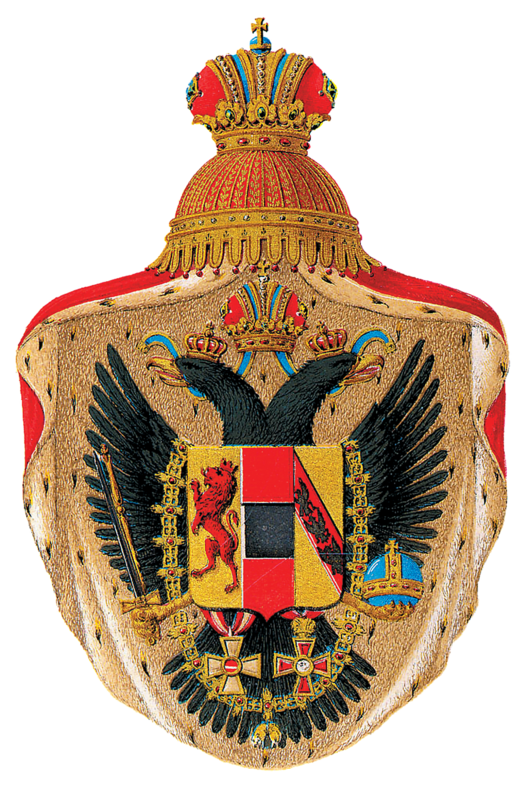 The 1922 Saint-Gaudens double eagle was minted in both Philadelphia and San Francisco. Today, coin quality is rated by a professional grading service with each coin receiving a score on the Sheldon scale. Measuring quality of strike, visual appeal, luster, and other key aspects, the coin can receive up to 70 points on the scale. After being graded, the coin is sealed in a transparent slab for preservation and eventual sale. Interested in learning more? 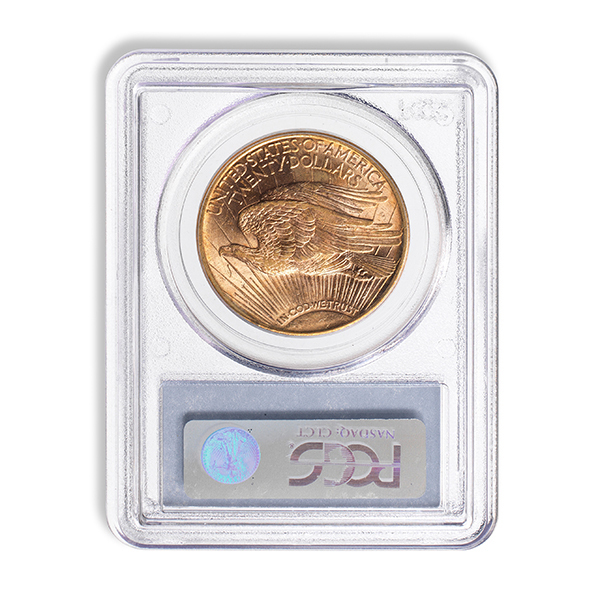 Find more information on the 1922 Saint-Gaudens gold coin at Rosland Capital.